NuMedica Omega EFA is an optimally balanced blend of essential fatty acids like omega 3, omega 6, and omega 9 fatty acids derived from flaxseed oil, borage seed oil, and fish oil. These essential fatty acids are known to enhance the health of the cardiovascular, system, nervous system, and even the immune system. Now, you can ensure that you enhance your diet with this powerful nutritional supplement that contains the essential fatty acids you need to support optimum health. 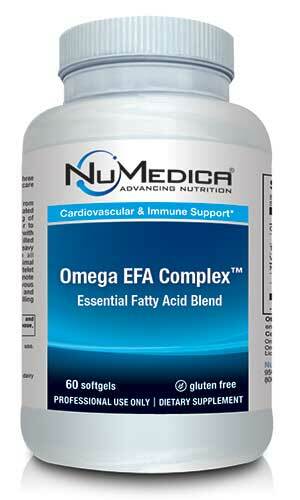 NuMedica Omega EFA offers a balanced blend of omega 3 fatty acids that are important for health. 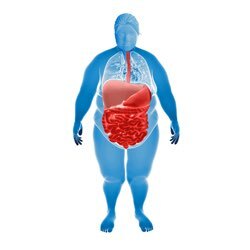 The body cannot produce these fatty acids, which makes it vital to obtain them from our diet or through a supplement like this one. 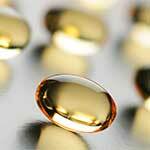 Essential fatty acids are associated with various health benefits. First, they play a role in the breakdown of cholesterol and its transport and also help regulate blood pressure. By regulating blood clotting, essential fatty acids further promote cardiovascular health. Research has shown that essential fatty acids are also important for the development of the brain and nervous system as well as its function. 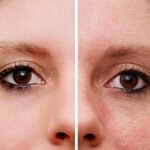 Omega 3 fatty acids also help form healthy cell membranes, support adrenal and thyroid function, enhance hormone production, and even promote healthy skin and hair. 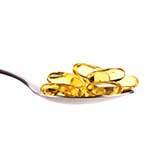 Essential fatty acids are present in foods like legumes, grains, nuts, seeds, and cold-water fish. 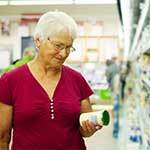 Many people may not be getting the optimum level of essential fatty acids they need to obtain its important health benefits. If you do not get enough of these fatty acids from your diet on a regular basis, you should consider taking a natural supplement to ensure you obtain the omega 3 fatty acids you need to promote optimum health. Directions: Take one softgel three times daily or as directed by your healthcare practitioner. Other Ingredients: Gelatin (bovine), vegetable glycerin, mixed natural tocopherols, soybean oil, purified water. Contains: Fish (anchovy, mackerel, sardine) ingredients. Free of: Wheat, gluten, yeast, dairy products, shellfish, artificial colors, sweeteners or preservatives.